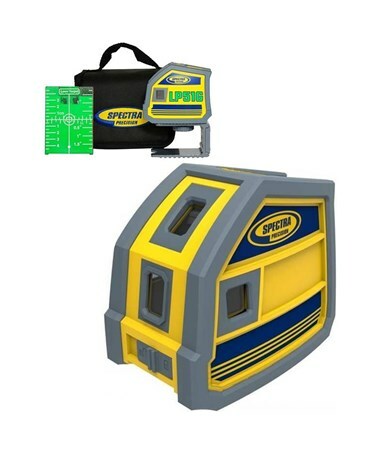 Significantly more visible than red beam lasers, the Spectra LP51G 5-Point Green Beam Laser Level enables the transfer of points between the floor and ceiling, and establish 90-degree points for laying out wall lines and putting up partitions. 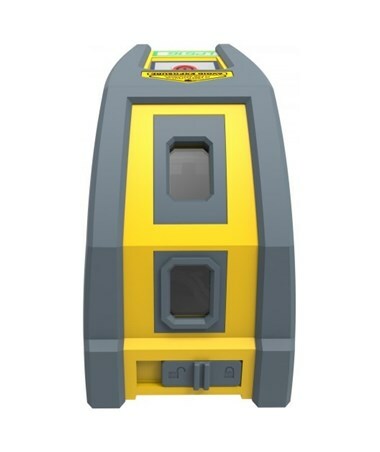 Self-leveling within ±4 degrees, the LP51G has a working range up to 100 feet. 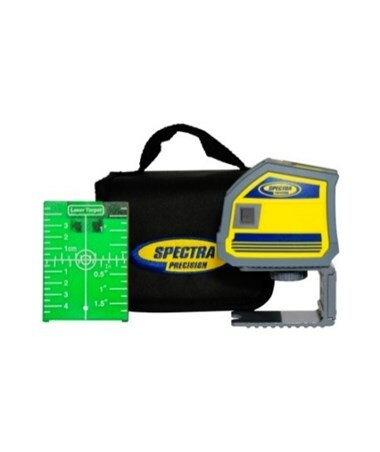 It offers a level and up-beam accuracy of ±3/16 inch at 50 feet. In addition, it has a down-beam accuracy of ±1/4 inch at 50 feet. 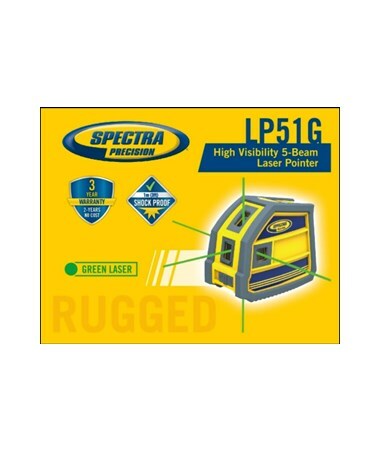 The Spectra LP51G features five green laser points and an advanced dampening technology. 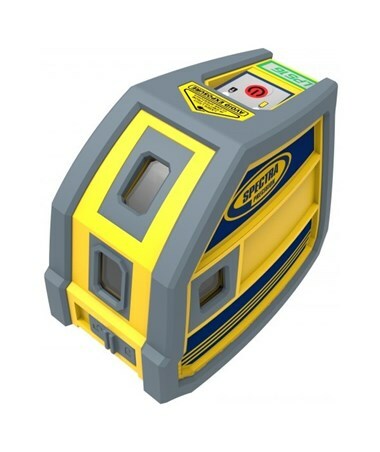 It has a square beam with an accuracy of ±3/16 inch at 50 feet, manual mode, and compensator lock indicator for secure transport. 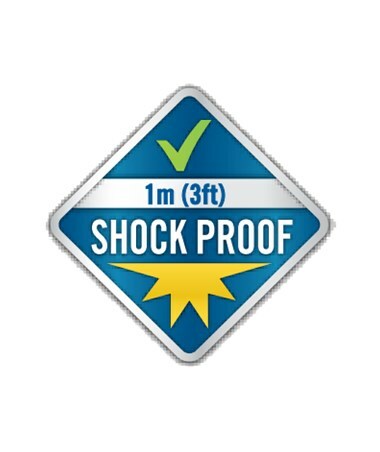 When it is out-of-level, the beam flashes to notify the construction professional. 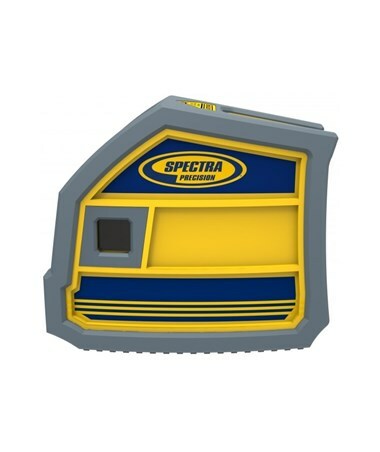 With an IP54 environmental rating, the Spectra LP51G is dustproof and water resistant. 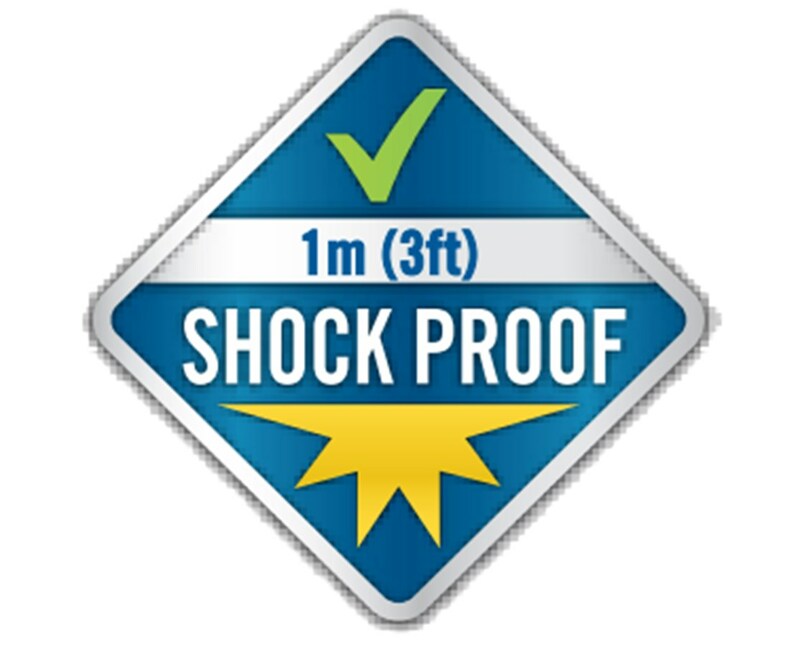 It is robust and features a protective rubber over-molding that can withstand a drop of up to three feet onto concrete. It uses two AA alkaline batteries and operates up to ten hours. 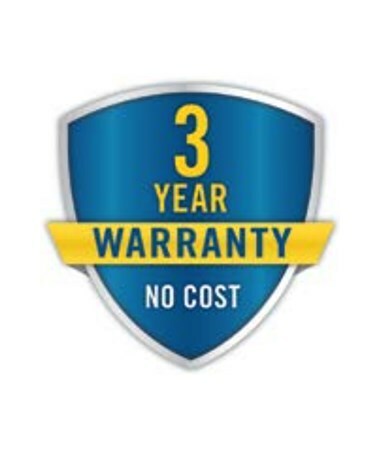 In addition, it is compact and includes a 1/4"-20 thread for easy tripod mounting. 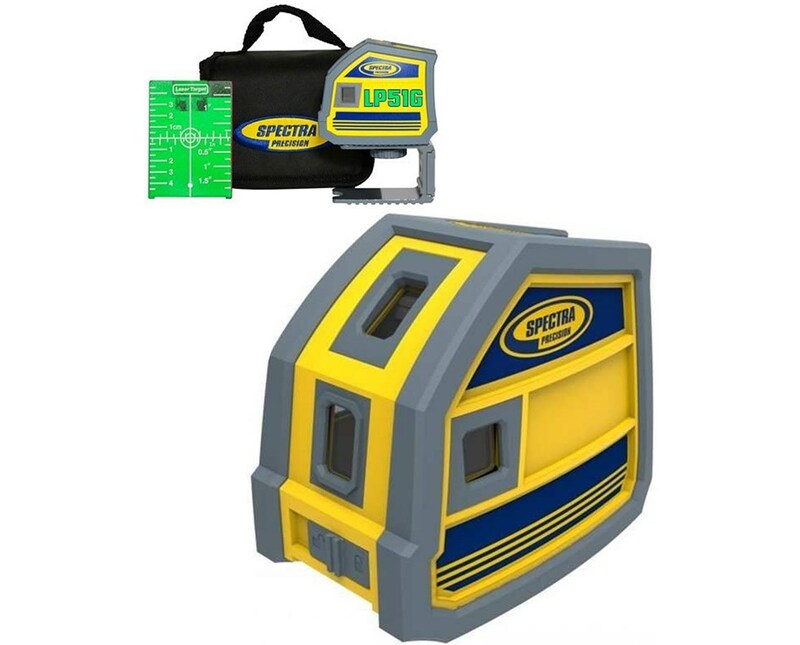 Please Note: This Spectra LP point laser replaces the discontinued LP50 laser level. 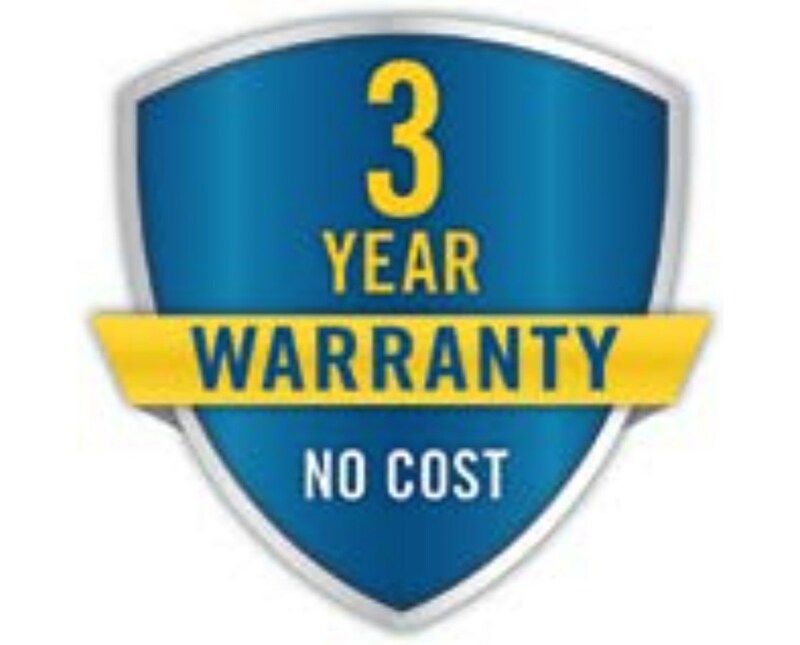 No Cost 3-Year Warranty offers no repair charge for parts and labor of the laser.